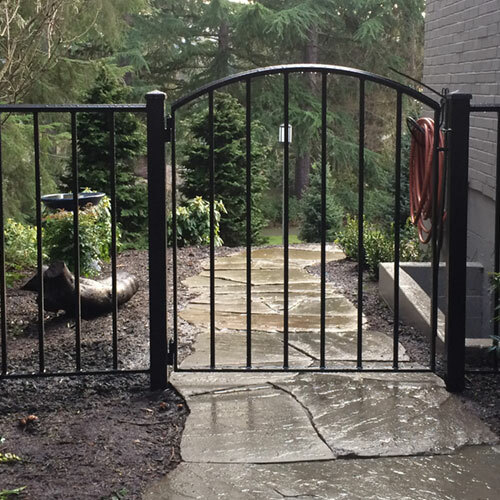 Beautiful custom ironwork made precisely for you. 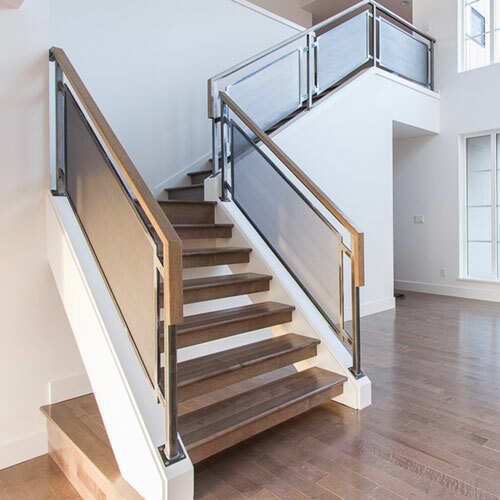 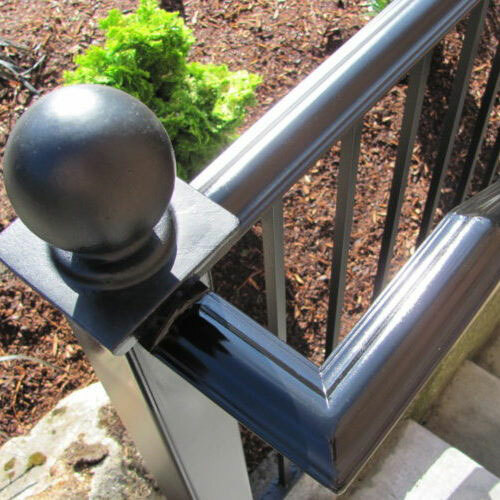 We work with home owners, architects, designers, contractors, and landscape architects to create well crafted metalwork for all types of spaces, inside or out. 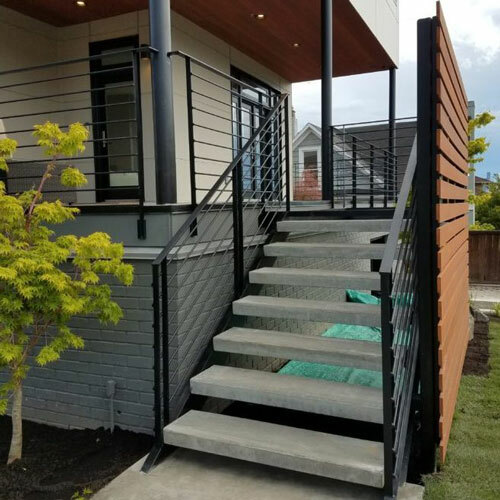 Located in the Fremont neighborhood of Seattle, our shop is fully equipped to fabricate and finish your project to the highest standards.